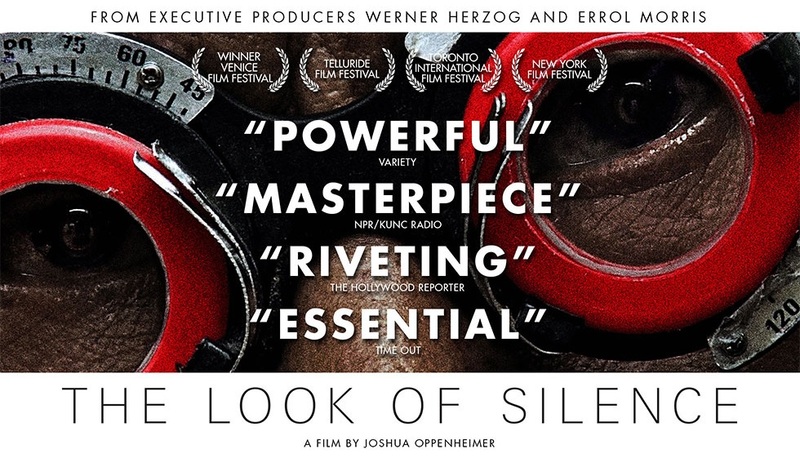 INTERVIEW with one of the most brilliant filmmakers, Joshua Oppenheimer, director of “The Act of Killing” and “The Look of Silence” by Karolina Markiewicz and Pascal Piron. Joshua Oppenheimer born September 23, 1974. He is an Oscar-nominated American film director who lives in Denmark. Joshua Oppenheimer was born in Austin, Texas, grew up in Washington, DC, and Santa Fe, New Mexico. He received a Bachelor of Arts (BA in filmmaking from Harvard University) and a Ph.D. from Central Saint Martins College of Art and Design, University of the Arts in London, while studying on a Marshall Scholarship He is currently teaching documentary film at the University of Westminster. His first film The Entire History of the Louisiana Purchase (1997) won a Gold Hugo from the Chicago International Film Festival (1998). From 2004 to 2012, he produced a series of films in and on Indonesia. His debut feature film, The Act of Killing (2012), premiered at the 2012 Telluride Film Festival. Since then it has won many prizes worldwide, including the European Film Award for Best Documentary, the Panorama Audience Award, and the Prize of the Ecumenical Jury from the 63rd Berlin International Film Festival. The film also received the Robert Award by the Film Academy of Denmark, the Bodil Award by Denmark’s National Association of Film Critics, and the Aung San Suu Kyi Award at Human Rights Human Dignity International Film Festival 2013. 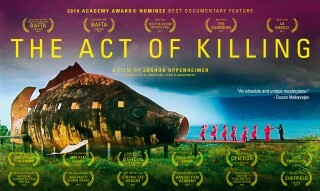 The Act of Killing won the BAFTA for Best Documentary, the Asia Pacific Screen Award for Best Documentary, and was nominated for an Oscar, the Academy Award for Best Documentary Feature at the 86th Academy Awards. Both films are strong testimonies on the horror in Indonesia in 1965, the genocide of one million people accused of being communists. This horror coupled with a terrifying silence of the victims still is in hold, as the perpetrators still have the political power throughout the country. The Act of Killing can be considered as a long nightmare of what the perpetrators have done to their victims. 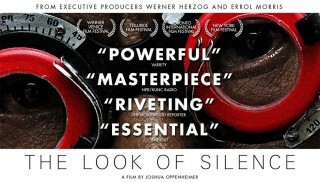 The Look of Silence is led by Adi, the brother of Ramli, a victim who died in terrible atrocities. Adi confronts his personal history with the stories of the perpetrators. He doesn’t need to take revenge, he only wants to understand and talk about the truth. It is one of the most beautiful cinematographic metaphors about what it is to be a human being and the choices one can make.